Annual All Corvette Car Show � April 13th! 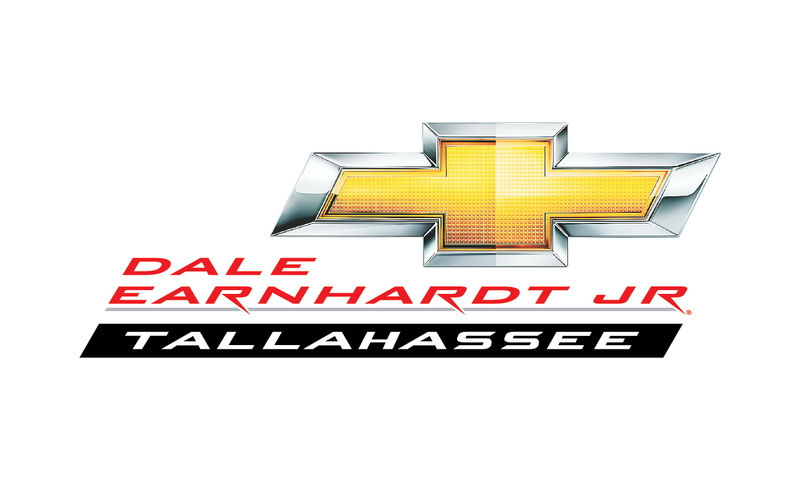 Our annual Corvette Car Show in partnership with Dale Earnhardt Jr. will be held on April 13th. We will have the usual great music, Corvettes, lunch, auction/drawing, 50/50 and awards across all classes of Corvette generations. Register now! Keep in touch by checking your e-mail for weekly/monthly events that Cruisin' Corvettes of Tallahassee is participating in. You will want to be part of these exciting events, enjoy the friendships that naturally come from participating in these events and you get to enjoy your Corvette along with other Corvette enthusiasts! March through May 2019 Events: Click here to view/download a calendar of events planned for March through May 2019. Please visit our Events Calendar Page for additional information about our upcoming events. The monthly Business Meetings are held at 7:00 pm the 1st Thursday of each month at Chuy's Restaurant located at 904 E. Lafayette Street, Tallahassee, FL 32301, which is located off of Apalachee Parkway. Dinner is available from the menu at 6:15 pm. The Mystery Dinner Cruise is our regular monthly Corvette Cruise. The Mystery Cruise is held on the 3rd Thursday of the month. A Cruisin' Corvette member will take the lead and select a local restaurant to cruise to for dinner. Members will meet at in the First Commerce Credit Union (FCCU) located at 3343 Thomasville Road, in their parking lot, and will depart for a short cruise to the "mystery dinner" restaurant the CCOT member selects. FCCU is adjacent to the Hilton Garden Inn and the Holiday Inn Express. Keep your eyes open for an e-mail the week of the Mystery Dinner Cruise so you know who to call/text each month if you plan to attend; so the CCOT Member can make final restaurant reservations and arrangements. The CCOT Member will let us know which restaurant we are going to just prior to our departure from FCCU's parking lot. We will depart promptly at 7:00 pm from FCCU's parking lot, so don't be late or you will be left behind. Cruisin' Corvettes of Tallahassee hosts Corvette Cruises throughout the year. Keep an eye on the Cruisin' Corvettes of Tallahassee Website's Homepage, and/or the Calendar of Events, or your e-mail for notices regarding these Corvette Cruises. Be sure to join us as these cruises are fun and enjoyable for all who attend! Save The Wave. . . . . . .
Click here for information about becoming a Cruisin' Corvettes of Tallahassee Member. To see Cruisin' Corvettes of Tallahassee Board and business meeting minutes, please visit the Library page. Cruisin' Corvettes of Tallahassee was established in 1997 with a small membership of 10 Corvettes. Today the membership has grown to 80, mostly from Tallahassee but also includes members from the South Georgia area. Within the ranks of the membership, there is a wide variety of Corvettes ranging from the first generation C1 that began in 1953 through the current generation, the C7. With this variety, the club is able to demonstrate how the style has changed and improved over the past years. How to Flush Mount C-5 tail lights. See attached instructions.